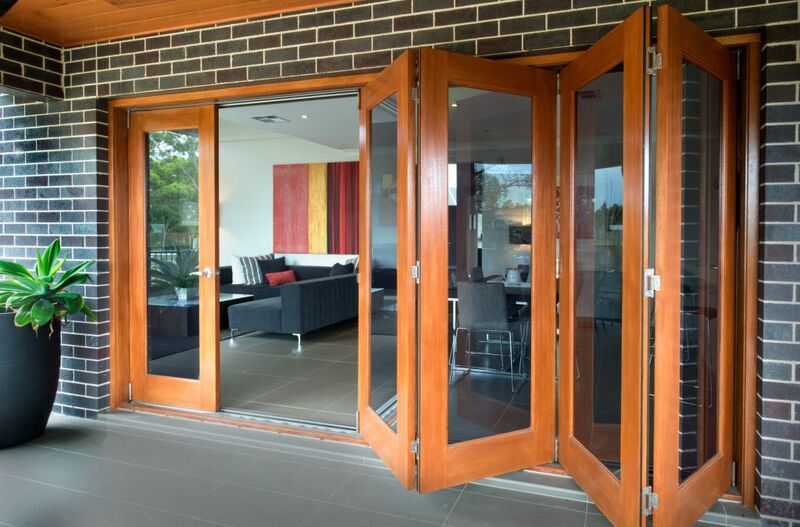 Do you want your build to have ‘good bones’? 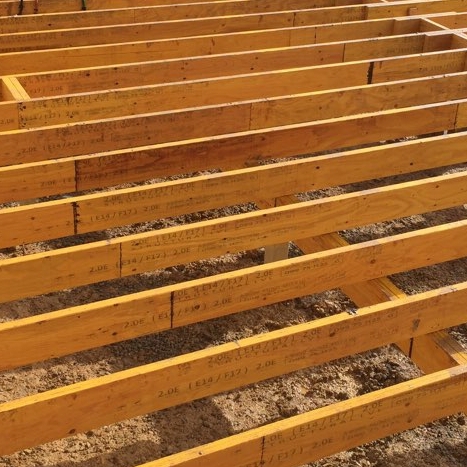 Our structural timber has integrity you can trust to build a solid foundation. 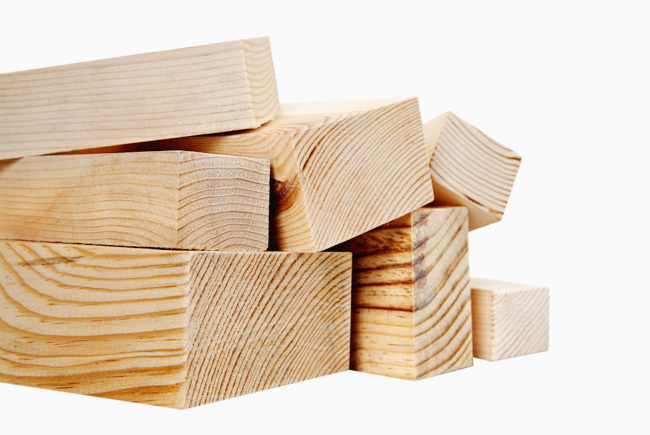 WR Timbers removes all doubt and supplies you with all the lumber you need. 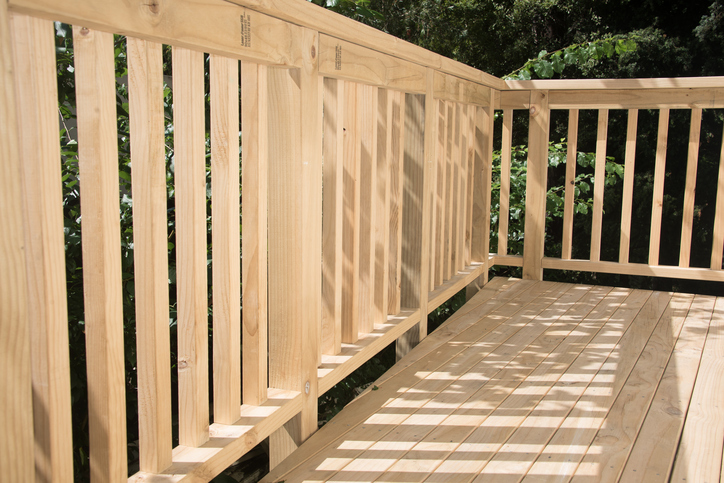 We will measure and cut to your specifications and then make one easy delivery to your work site. Let us do all the timely prep work for you while you just get on with the job.